You know that Telephone sitting on everyone’s desk? That single device can be one of two things: either the heaviest object on earth or your greatest money maker! 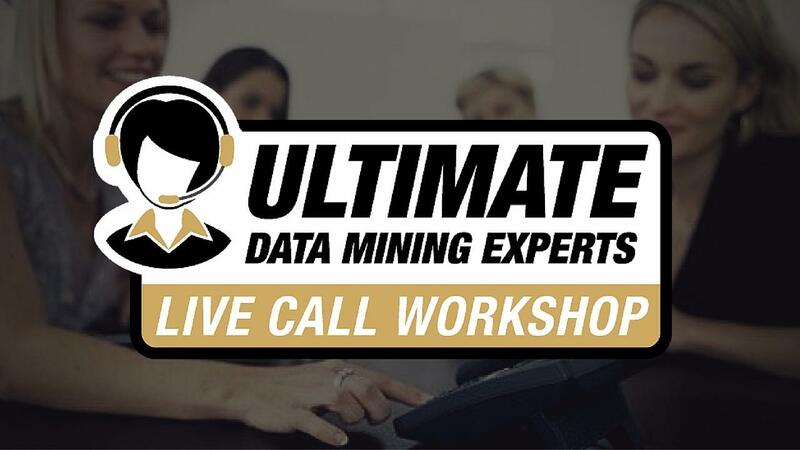 Join Denise and her team of Expert Data Mining Professionals for a Live Dial Call Clinic where our team will make the calls for you. We will use your database while your team listens in. If you want your team to get better at making outbound data mining calls than plug them into a customized call workshop created just for your dealership! Your Database, Your Customers, Your Appointments! Plus we will provide you the scripts for your continued success! Once your purchase has been made you will be contacted by an Alert Trainers representative to set up your workshop schedule. When your Employees join our live call workshop the Alert Trainers' team of Phone Professionals will make live calls to your clients using your database to set new appointments for your dealership. Live Calls Made! Meaningful Connections Made! New Appointments Set!